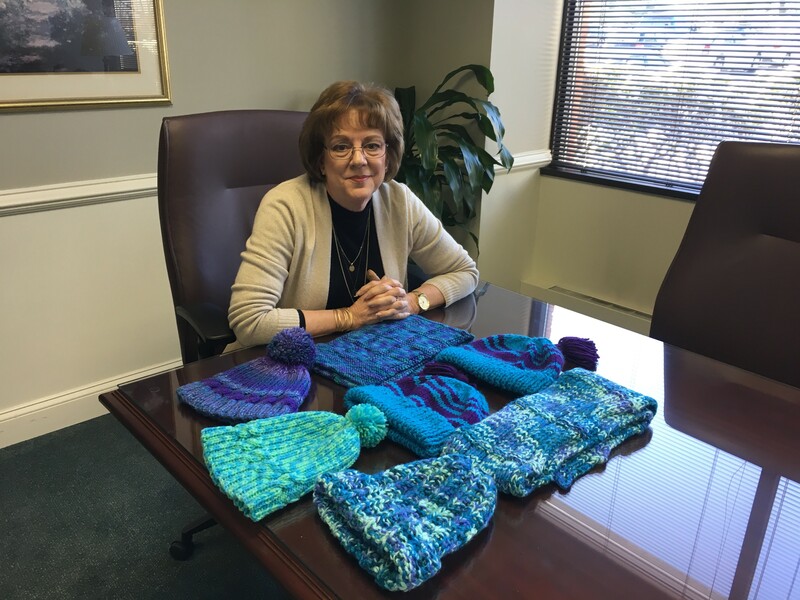 Linda Pappajohn, our Director of HR Consulting Services, participated in the 2019 Knitting Project for the State of Maine’s Special Olympics. Each year Maine’s Special Olympics puts out a request for donations from knitters to make hats and scarves (in three colors the committee selects). Each Special Olympian is given a hat and scarf when they register for the games. Linda displays the hats and scarves she made for the games, which will be held the last week in January. Well done, Linda! Like we always say, we have the best, most generous employees around!